The IberiaNature Forum | The Grazalema Guide and Other Projects! The Grazalema Guide and Other Projects! Well, the forum is now getting on in years… Started by Nick of Iberianature and Clive of Wildside Holidays back in 2007… There are now tens of thousands of posts in thousands of topics by hundreds of members. 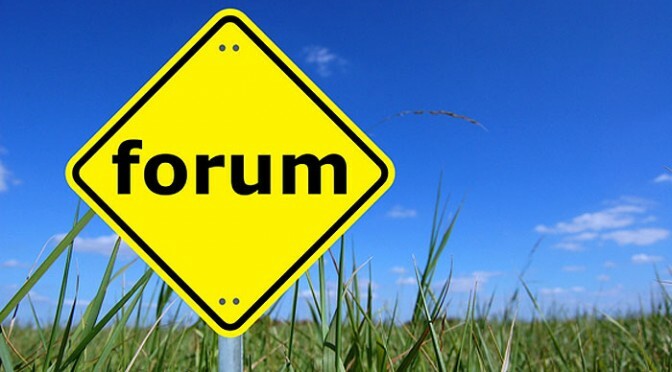 If you’ve got environmental issues in your back yard then the forum is a great place to get other members attention and to sign any online petitions. Any good news about wildlife protection? What have you seen lately and does it need identifying? If you are running a walking, nature or culture related business in Spain or Portugal then let people know what you are doing by adding your project to the website section on the forum. The Forum is FREE to use. 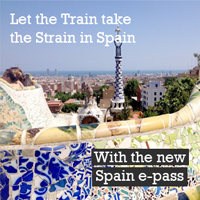 Just register and join a great bunch of people who care about and enjoy the nature of Spain. Welcome to the Grazalema Guide!... On this website you can find links to all the projects we are involved with. On the left and right columns you can see live feeds from the IberiaNature forum, the walking holidays in Grazalema, the Caminito del Rey and Ronda Today.... Have a click around and discover the wonderful nature and culture of Spain. .
Reserve your Trains, Planes and Buses across Spain and thre World! Tourist Information Portal for Grazalema, Ronda, Caminito del Rey and beyond! Our website about the “City of Dreams” – Ronda in Andalusia. Re: Signs of spring, 2019. 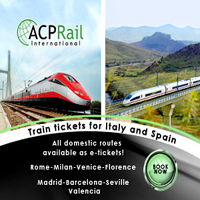 With a Renfe Spain Pass, enjoy travelling across the extensive Spanish rail network, including its famous AVE high speed trains to the cities of Barcelona, Madrid, Valencia, Seville, Córdoba, Málaga and Ronda. Click the image below to book a train. You can't get to Grazalema by train. The closest you can get is Ronda. Click the image below to book a train.